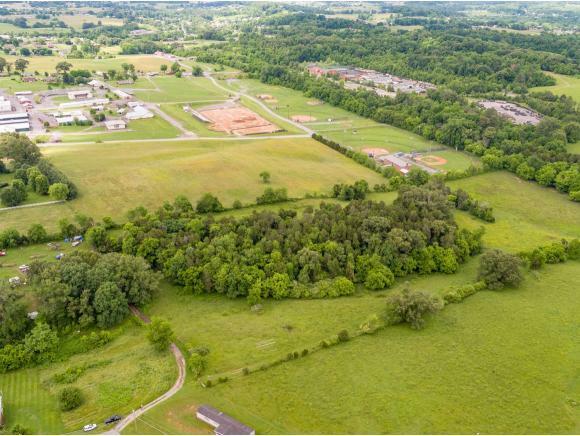 Nice 14.32 +/- acre gently rolling tract of land in Gray with pasture, woods and a stream. Property is fenced. 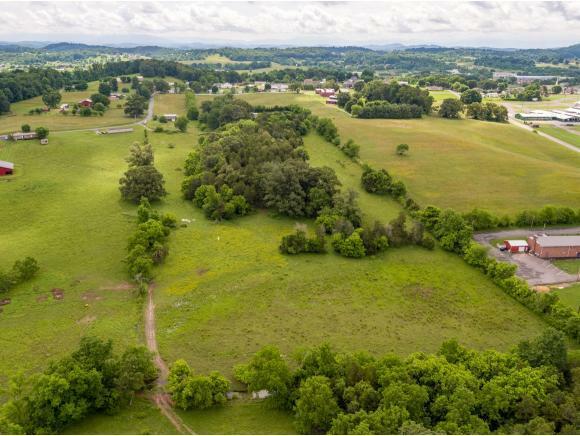 The property is centrally located in the Tri-Cities and is easily accessible from I81 and I26 and is within just a few minutes of the airport. 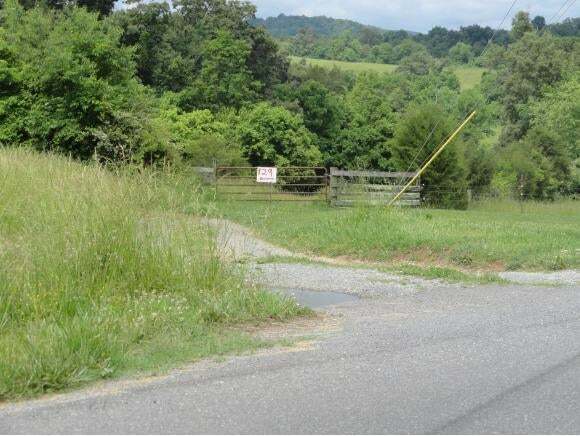 Great opportunity for development or for your own private farm or retreat. Small portion in the flat area near the stream designated a flood zone. All information taken from the CRS system, buyer and buyerâs agent to verify.